Produce high-quality HD results with CCD scanning technology. 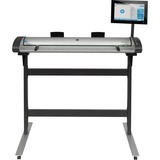 Streamline workflows with incredible scan and processing speeds. Improve efficiency and productivity with an enhanced feature set. 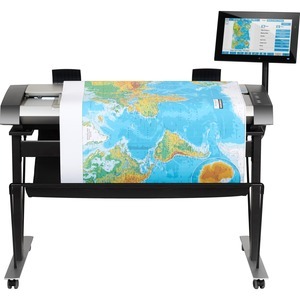 Enjoy easy integration with HP large-format printers.